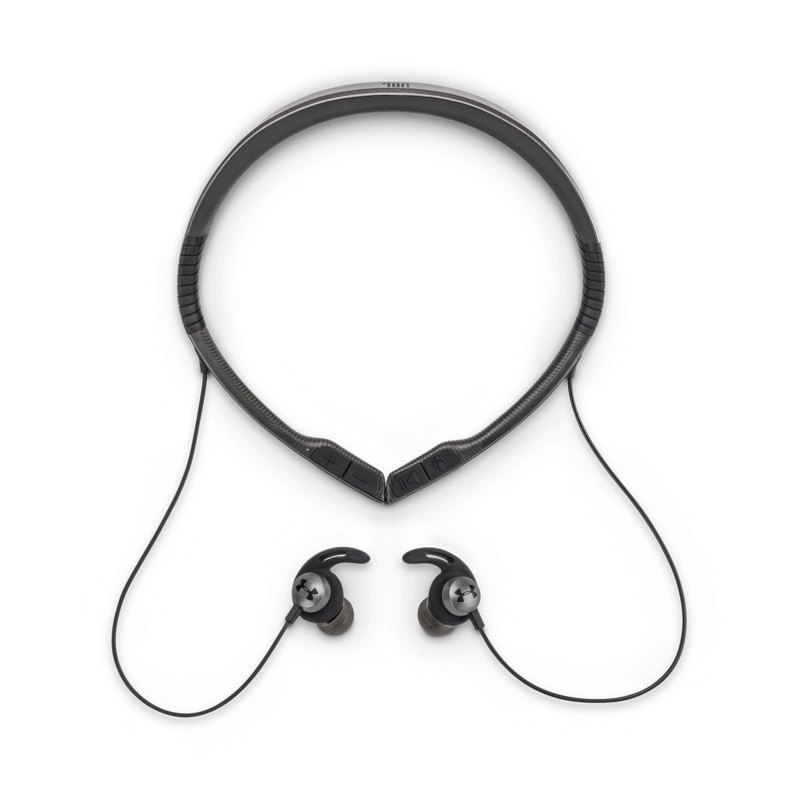 UA Sport Wireless Flex headphones deliver secure fit for sports and all-day comfort. Flex zones adjust to find the perfect fit no matter the activity. 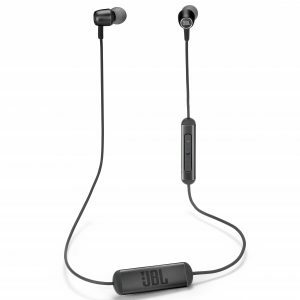 UA Sport Wireless Flex headphones drive your workouts thanks to their big, powerful JBL Charged Sound. 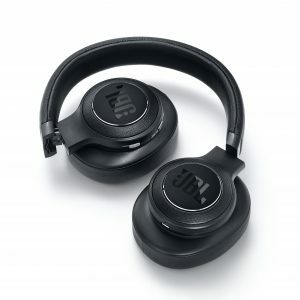 And Bluetooth® wireless enables easy, cord-free connection. UA Flex headphones are sweat resistant with advanced nano coating. Stay safe after dark with the new RunSafe™ LED. 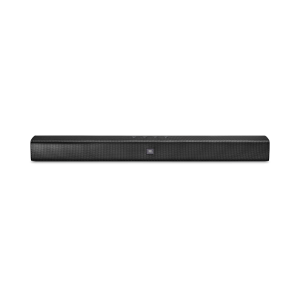 A long-lasting 12-hour battery features Speed Charge to deliver an hour of playback on just five minutes charge. Control music, volume, calls, mute and unmute the mic when you’re in a call, and even activate Siri® or Google Now™ with a long press.